Ting Gou, a third-year medical student, is currently doing her rotations. Amidst the hours of clinical training and studying, she makes time for her other passion — poetry. 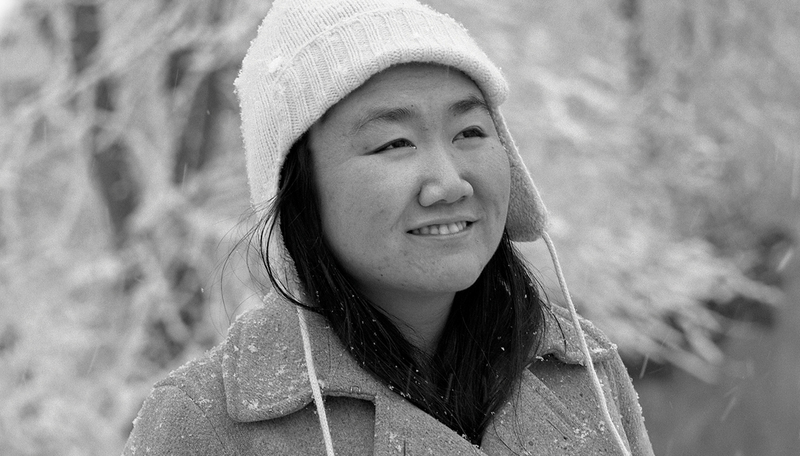 Gou, an accomplished writer, has been featured in multiple literary journals and magazines, and, in 2014, was included in Sundress Publications’ prestigious “Best of the Net” anthology. For Gou, the interactions between medicine and meter are plentiful, and she draws constant inspiration from what she sees every day. Read one of Gou's poems, published in JAMA.